THE GUILDFORD at Town Centre. 1 Bedroom/1 Bathroom PENTHOUSE condo. 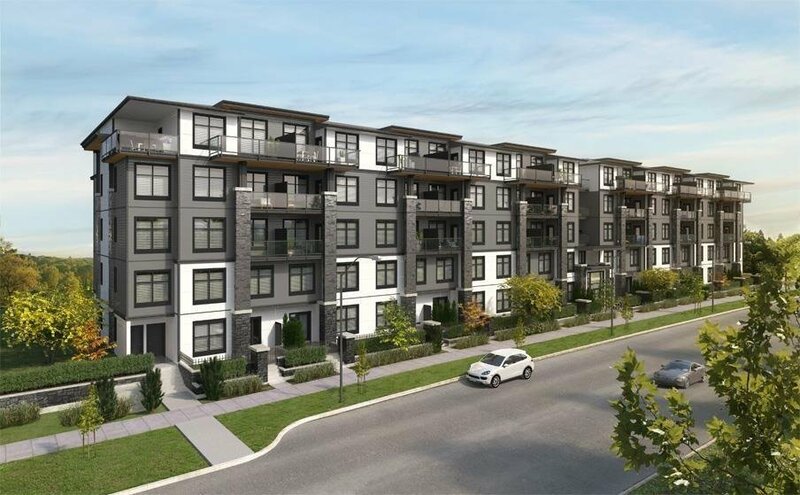 South-facing unit features 9 foot ceilings & large windows allowing lots of natural light. Quartz countertop in kitchen and bathroom. 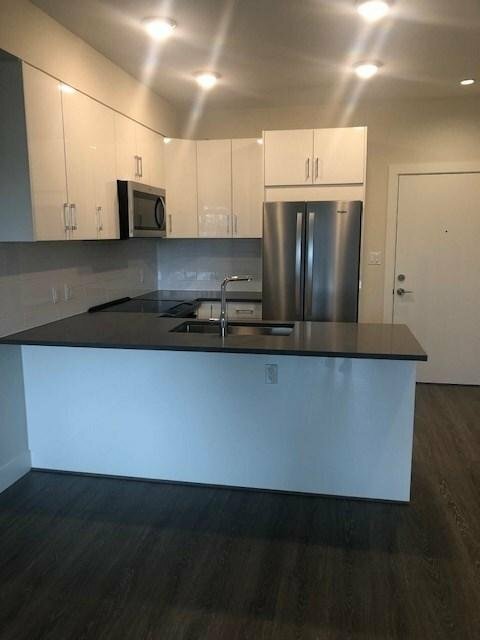 Stainless steel appliances, 1 underground parking spot. 5 storey low-rise building West Coast Contemporary Architecture. Floor Plan C. Estimated Completion August, 2019.